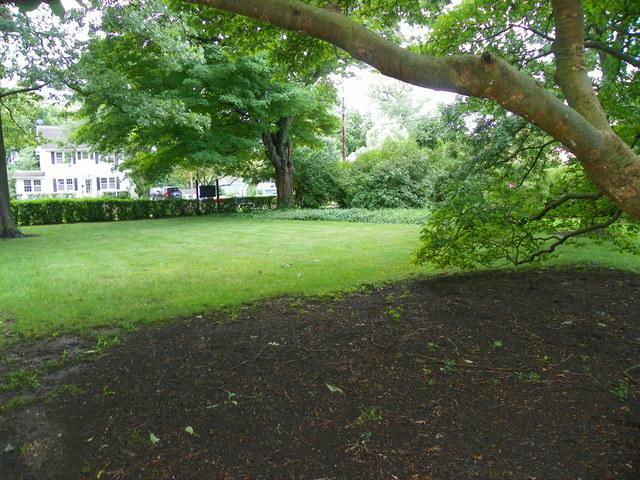 BUY THIS PREMIUM LOT AND BUILD YOUR CUSTOM DREAM HOME! 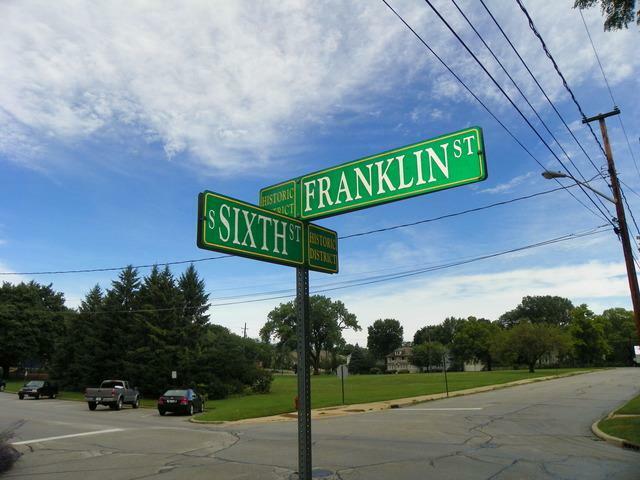 TREMENDOUS DOWNTOWN GENEVA LOCATION.......AND YOU CAN WALK OR BIKE TO EVERYTHING FROM THIS CORNER LOT! HEART OF GENEVA! BUY AND CUSTOM BUILD YOUR LUXURY DREAM HOME! (PLEASE SET-UP A MEETING WITH THE LUXURY CUSTOM HOME BUILDER, AND MAKE YOUR CHOICES!) GREAT TOWN, GREAT SCHOOLS, GREAT AMENITIES! ALL OF YOUR FAVORITE RESTAURANTS, SHOPS, ENTERTAINMENT, SCHOOLS AND SPORTS ARE NEARBY! 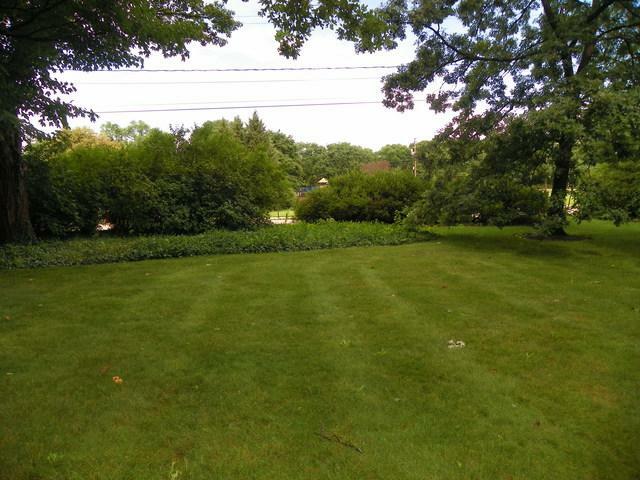 ALSO, THIS LOT IS NEAR THE HISTORIC GENEVA GOLF CLUB: GOLF, TENNIS, SWIMMING, PADDLE.......WITH A CLUBHOUSE AND MANY SOCIAL ACTIVITIES AS WELL! 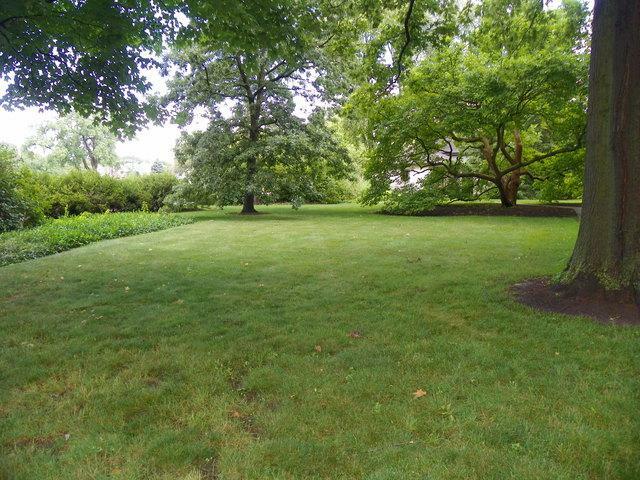 FOREST PRESERVES AND NATURAL AREAS ARE ALSO CLOSE BY.......AND A LOVELY PARK IS RIGHT ACROSS THE STREET! SMALL TOWN ATMOSPHERE, IN A SUBURBAN LOCATION! (THIS SINGLE LOT HAS NEVER OFFERED BEFORE--PRIME GENEVA REAL ESTATE!) COME SEE!